Tired of looking at all those third-party docks, the ones with all the cool features. Yet, the very same ones that may or may not kill your Switch? Well, Nintendo is tired of you looking at them as well. In fact, they’ve announced that they’re releasing their very own adjustable stand for the switch. 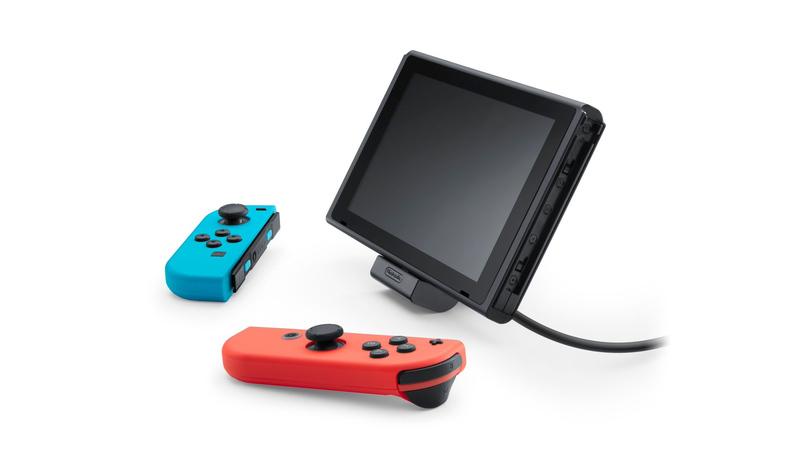 Set to be released on July 13, for $20, this stand will let you charge and play your Switch in tabletop mode. Since it’s also adjustable, it will feature several angles to suit you. So there you go. 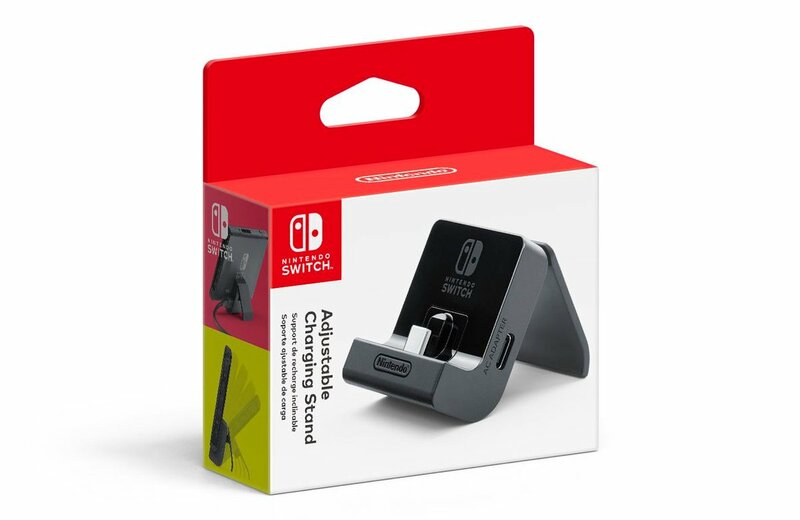 An adjustable stand that will charge your Switch, without worry about firing it. I know a lot of people have been asking for this and well, Nintendo has delivered. Thank you, Nintendo.